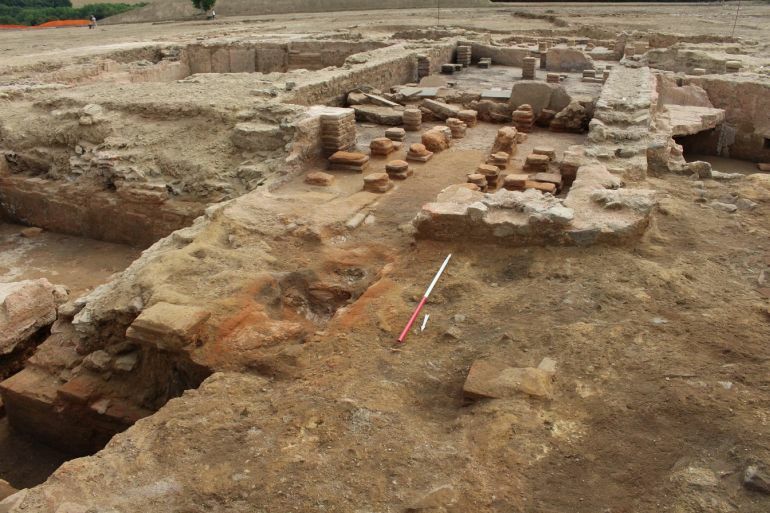 View of the 'thermae' (bath complex). Credit; Hervé Paitier, Inrap. 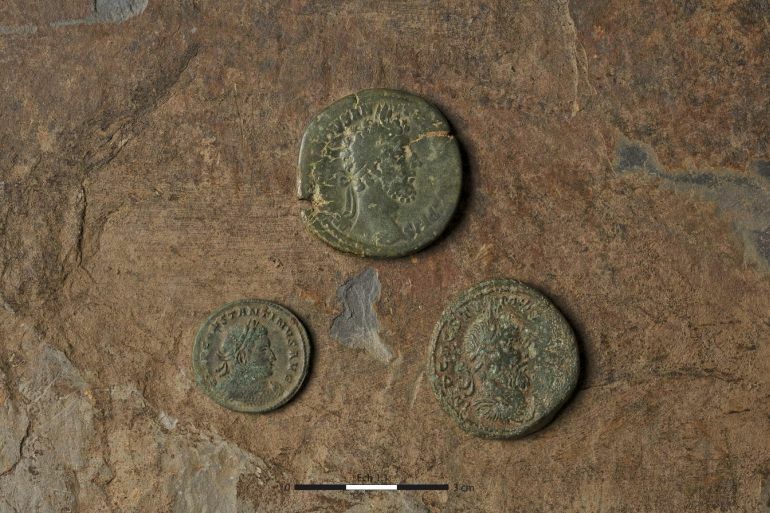 By late 1st century AD, a large number of people living in the Gaul regions were endowed with Roman citizenship, a significant factor that led to the emergence of the distinct Gallo-Roman culture. This uniquely syncretic cultural scope blending Roman norms with the Gallic society, extended till the ‘medieval’ 7th century, especially in the historic region of Gallia Transalpina, long after the demise of the Western Roman Empire. 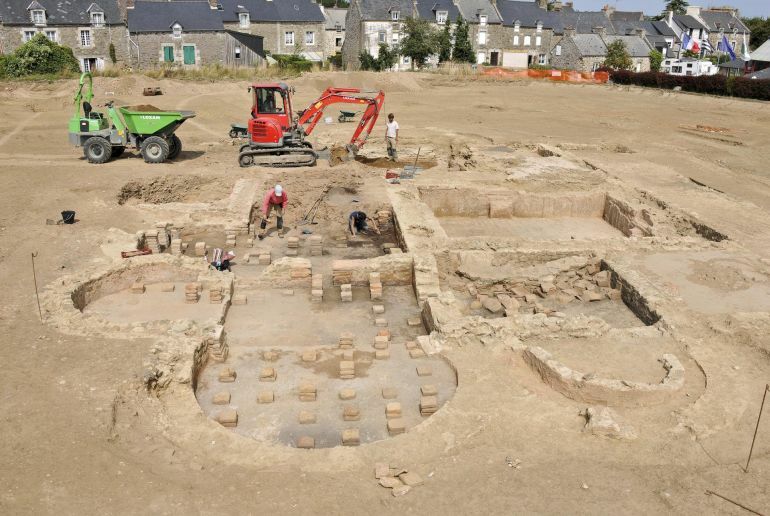 And now archaeology has confirmed one of the enduring legacies of the Gallo-Roman culture, in the form of a large Gallo-Roman villa at Langrolay-sur-Rance, in Brittany, France. 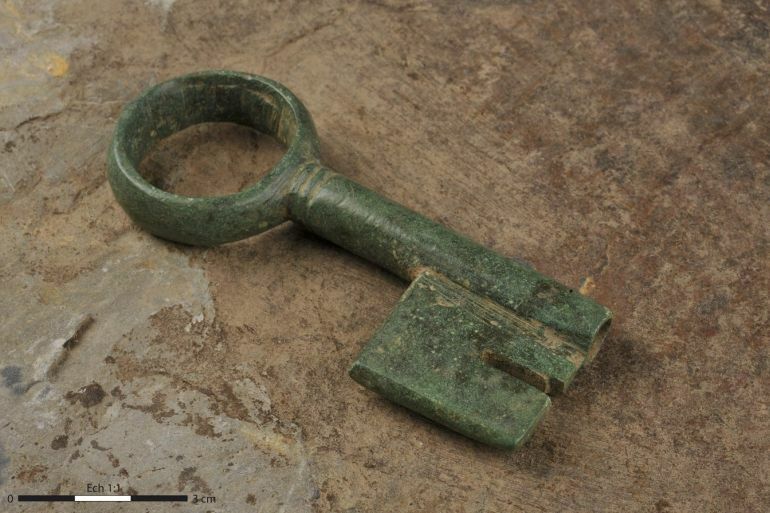 Discovered during the July excavations of this year, by researchers at the National Institute for Preventative Archaeology (INRAP), the find in question entails a field villa (from around 1st century AD) with its intact pars urbana (residential unit). Details of the foot-bath. Credit: Bastien Simier, Inrap. 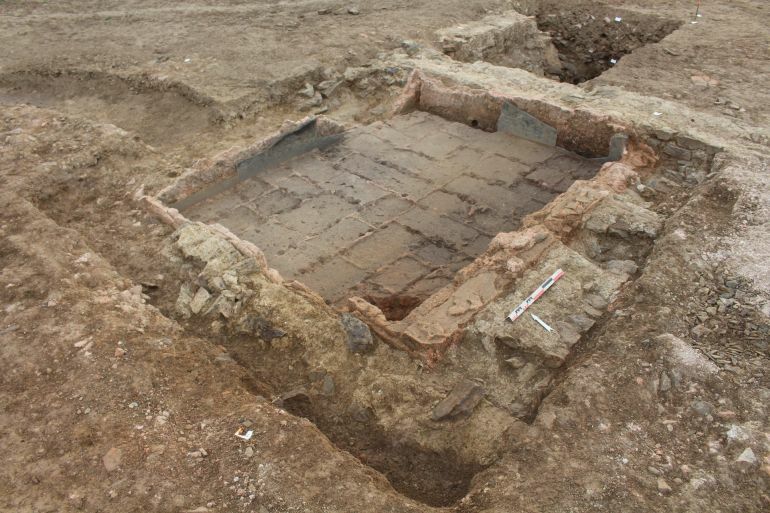 As for the historical occupants of this massive Gallo-Roman villa, the researchers have suggested that the complex belonged to a noble family of Coriosolites origin. The Coriosolites hailed from what is now present-day Brittany and possibly formed a network of maritime settlements in the region. Fanum Martis (or modern-day Corseul) was the capital of the area, around 9 miles from this ‘countryside’ villa. So in a conceivable scenario, the owner might have made a half-day’s trip from the city to his country retreat, with the villa being connected by a road network and possibly even by water via the ancient port of Taden. And lastly, in case one is interested in the reconstruction of a typical Roman villa, you can take a gander at the amazing animation below (sourced from Gilles Saubestre’s YouTube channel). 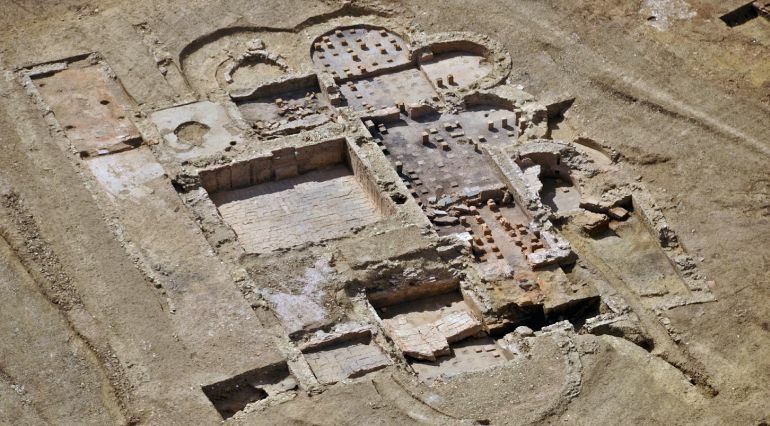 The video presents the Roman domus of Domitia Longina, wife to the Roman Emperor Domitian, who lived from 55-126 AD.